The Highway Shne Tire Dressing is very popular with our customers. 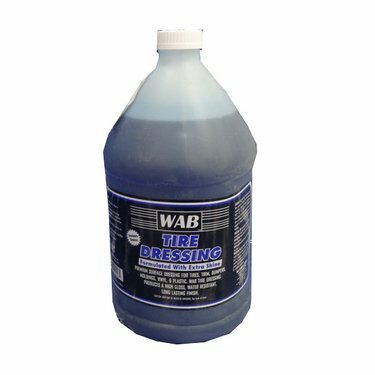 We have also included a a variety of other tire dressings, including a new water based dressing called Next Generation Vehicle Dressing, so that thee is something for everybody. For Single Items & Sets, click on the image to the left below. For case quantities, click on the image to the right.